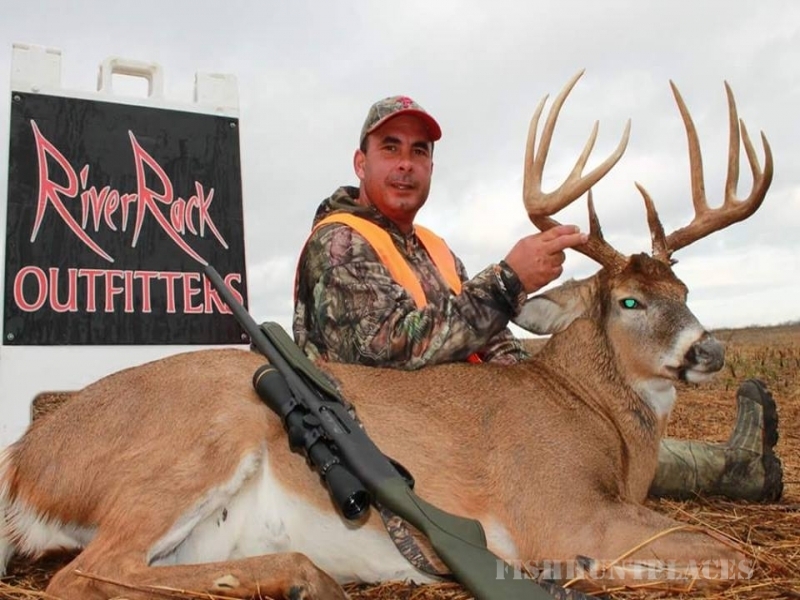 RayBack Outdoors & RiverRack Outfitters not only manages over 5,000 acres of some of the finest whitetail & turkey habitat you will find anywhere in the midwest, we also have 3 beautiful lodges surrounded by our Ohio & Kentucky properties. Our lodges have all the comforts of home, including free wifi, satellite tv & laundry facilities. We also have game rooms in both Ohio & Kentucky which include a pool table, poker table & dart boards. They all have a very nice archery range, picnic table area, fire pit & corn hole boards for everyone to enjoy. 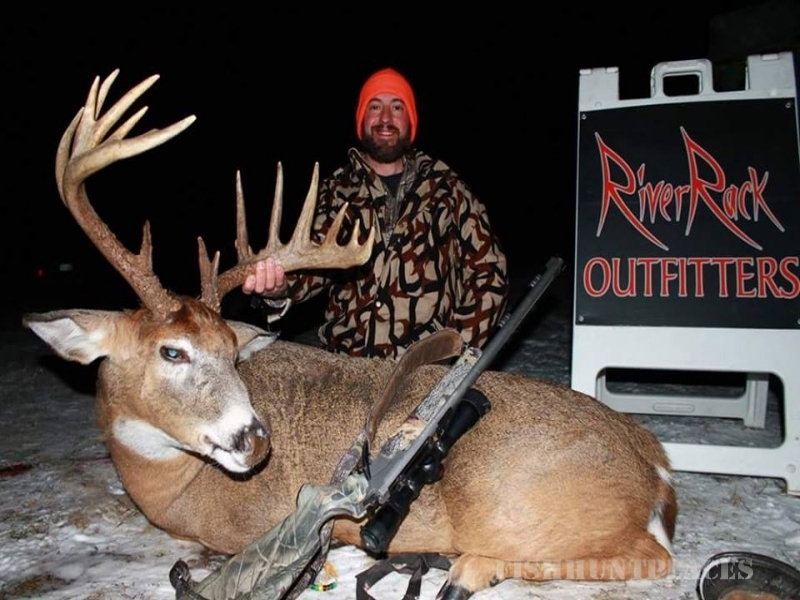 Our Ohio Lodges are located in eastern Ohio & are very strategicly surrounded by RiverRack Properties. 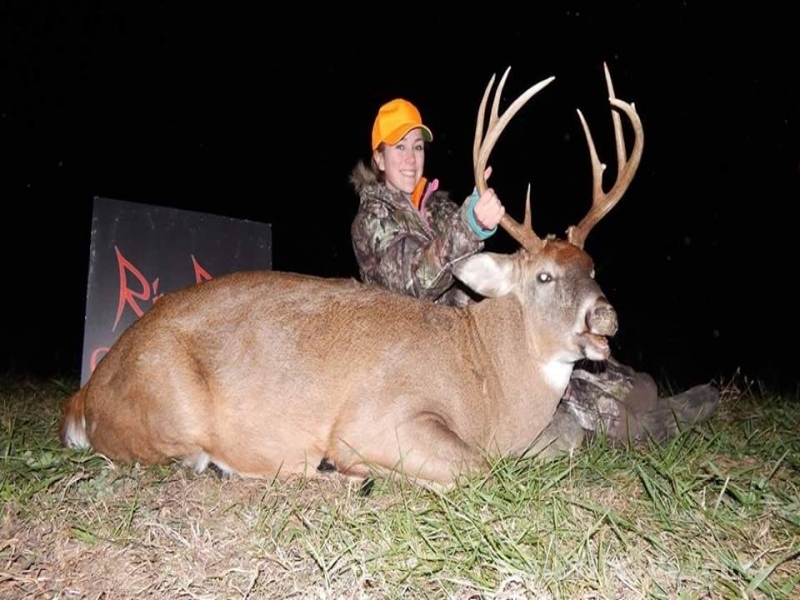 Our primary lodge, a beautiful 2 story log cabin, is very secluded & surrounded by both hardwoods & crop fields. Our Kentucky lodge, a beautiful rustic 3 story log cabin, has a ton of history & sits on a phenomenal piece of hunting ground. Being surrounded by large cedar thickets, hardwoods, CRP, food plots & crop fields, it's easy to see why everyone wants to hunt from the porch.